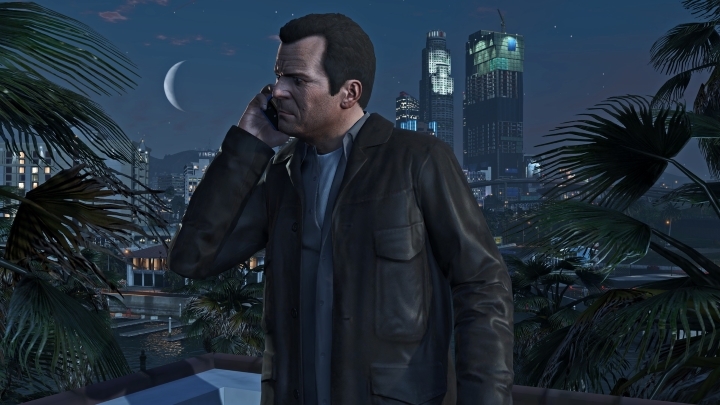 Many PC users were shocked and disappointed when Rockstar Games announced that the eagerly anticipated PC version of GTA V would not see a PC release until March 24, 2015. Rockstar issued an apology, stating that “the game requires a few extra weeks of testing and polish to make it as good as can be”. This is the second time that the release date of the game has been moved back, as the game was originally slated for a fall 2014 release. And delaying the game for polishing and testing is certainly a noble goal. If only the likes of Ubisoft would have delayed the release date of a game like Assassin’s Creed Unity in order to fine tune things, gamers would have had a much better experience. But I am not holding my breath for GTA V PC. The previous game in the franchise, GTA IV, had a rather lacklustre PC release. The PC version of Niko Belic’s story was full of glitches and frame rate issues on release, and many video game critics reached the conclusion that the game did not respect the PC much. The GTA series, despite its PC roots, is pretty much a console series, the PC versions of these games being merely an afterthought. But why is this the case? In my view, Rockstar is just protecting their intellectual property. Despite the enormous success of digital distribution platforms such as Steam, PC piracy is still a huge problem. 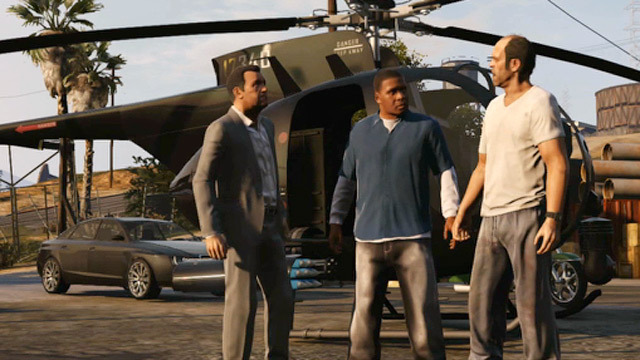 By delaying the PC version by over a year, Rockstar can make sure that PC piracy won’t hurt the game’s console sales. Also, the PC version will support higher resolutions than the console version, as high as 4K as a matter of fact, and this would have invited unfair comparisons between the PC and console versions. But still, it is a rather sad state of affairs that PC gamers could not play a great game such as GTA V on their platform of choice when it was originally released for consoles way back in September 2013. This begs the question, why does a PC version exist at all? After all, the game has already sold over 30 million copies and is once again topping the UK charts, so whoever had any interest in playing the game, already did. It probably does so that Rockstar can sell a few extra copies of the game, please the PC fanboy user base, and be able to call the game “multiplatform”. Also the PC version serves another purpose than letting people enjoy the novelty of playing the game on their laptop. There is a huge PC modding community that will be able to add extra content to the game and keep interest in it alive for years. GTA IV for PC has a wealth of user mods available, such as a superhero mod that allows players to transform into Iron Man and cause havoc in Liberty City. In the end though, it would be great if both the console and PC versions of future GTA games were released simultaneously. The PC gaming market has enjoyed explosive growth in the last couple of years, thanks in no small part to digital distribution services like Steam, so treating PC users like second class citizens these days is no longer appropriate. But still, PC gamers who are fans of the GTA series have that 24th of March release date to look forward to. And if the PC version of GTA V turns out to be the best one of the lot, then those who prefer to game on PC are in for a treat.